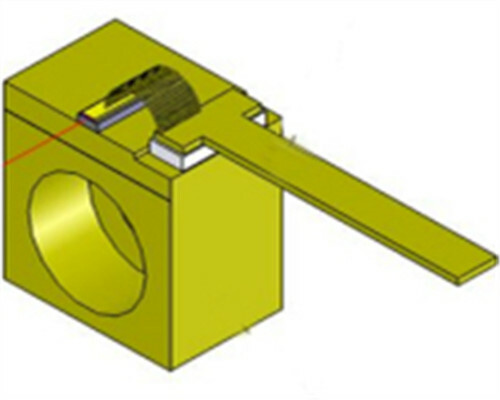 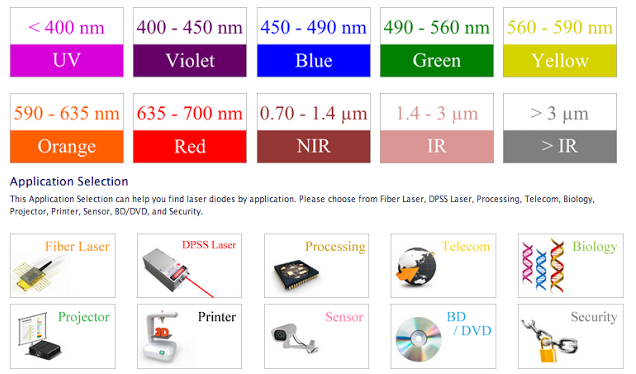 The laser diode is the basic laser component . 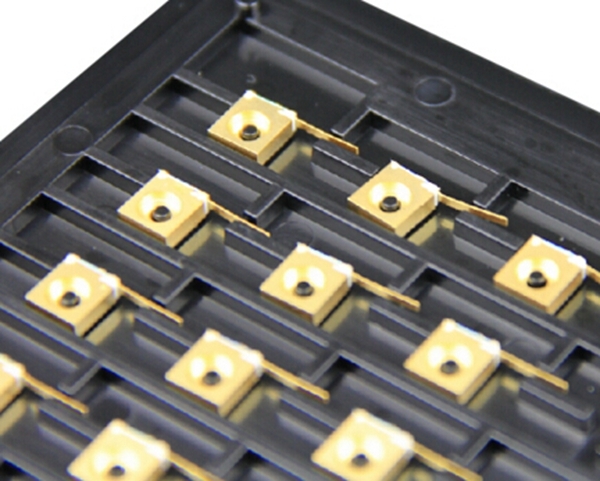 It is a semiconductor similar to that found in a light-emitting diode. 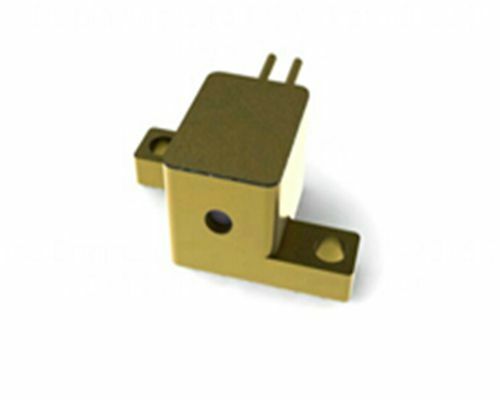 The laser diode is formed from a p-n junction and powered by injected electric current. 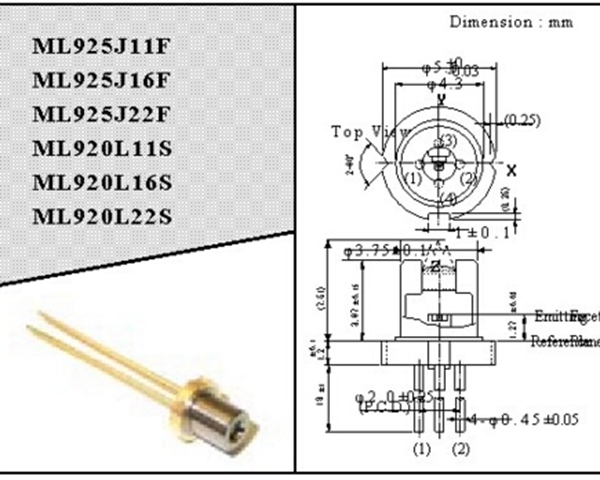 There are many kinds of laser diode with the wavelength from 400nm - 1064nm. 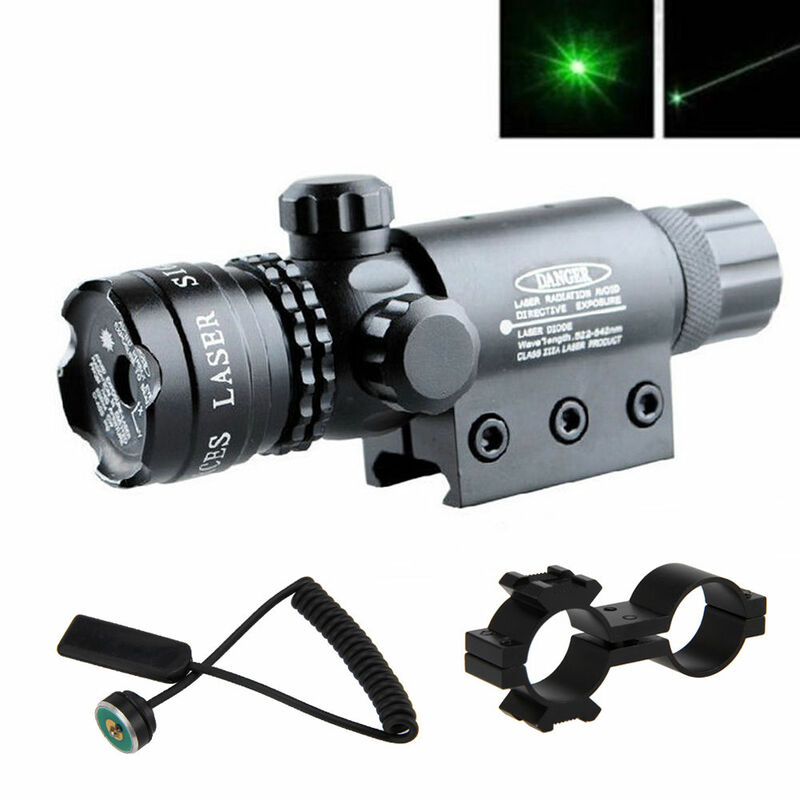 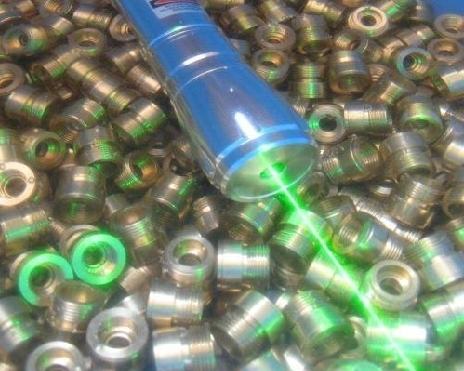 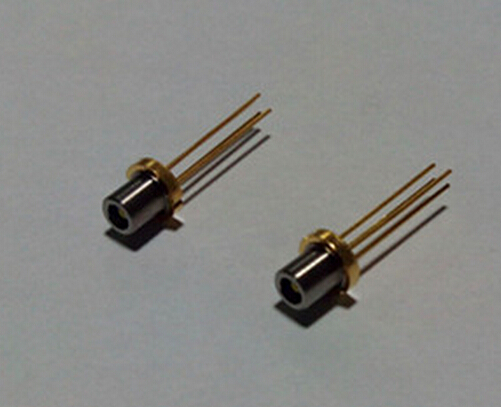 Most of the high power laser diodes are multi-mode, while < 300mW laser diodes are single mode.